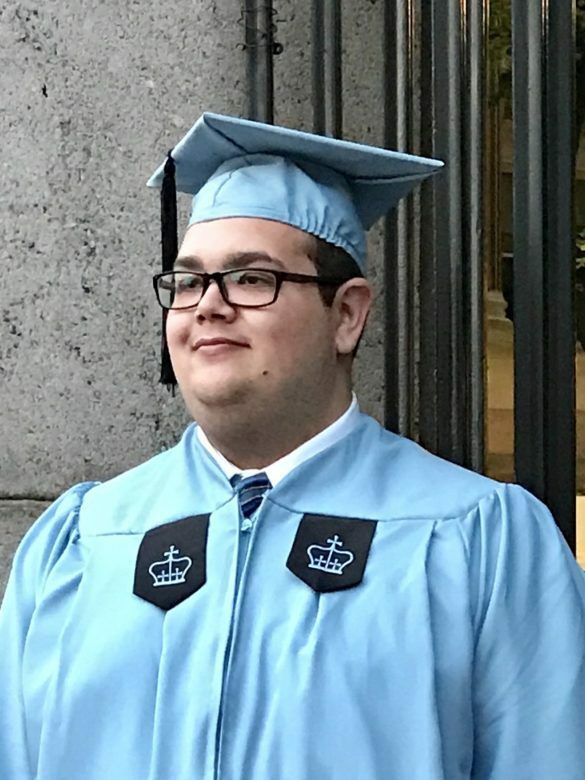 Congratulations to James Thomas Young who received his Master’s of Science in Computer Science with a concentration in Software Systems from Columbia University this past May 2017. Margaret Kumpas DeRidder ’12 married Alex DeRidder ’13 on March 14. Kara Parker ’02 and Keith Houghtaling ’10 were married on July 2, 2014.